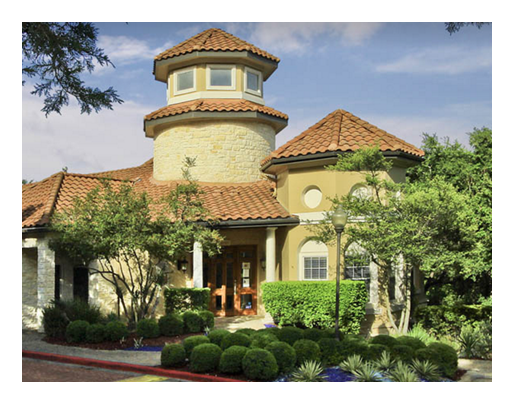 ​​AUSTIN – Canyon Resort at Great Hills, a 256-unit apartment property at 8701 Bluffstone Cove, has been purchased. Built in 1997, the property features 12 three-story buildings with a total of 256 apartments in a mix of one-, two- and three-bedroom layouts, averaging 983 sf. Check out ​Austin Multifamily Market Research for quarterly data and sometimes monthly data (that's Austin Transwestern​).